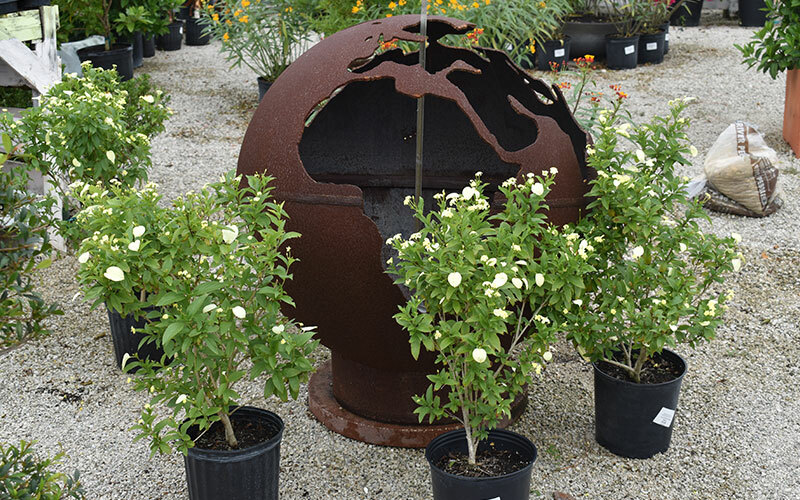 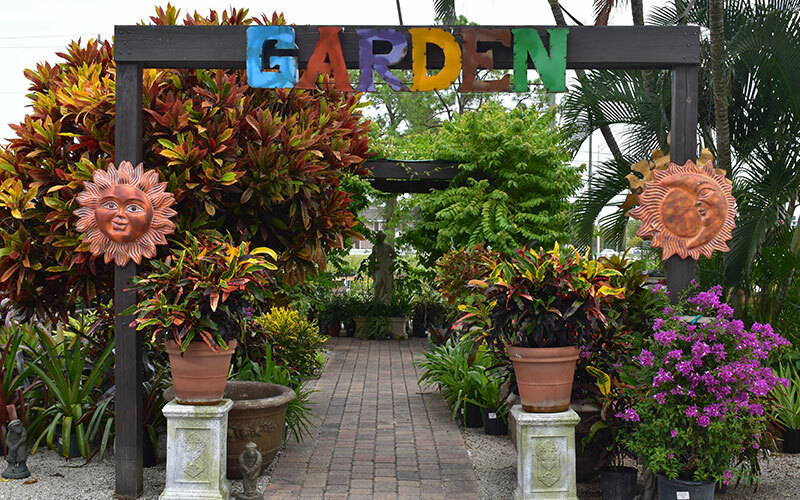 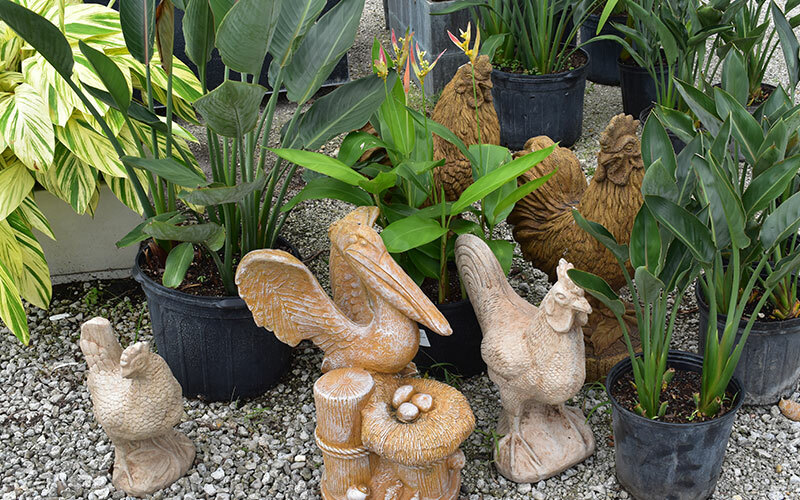 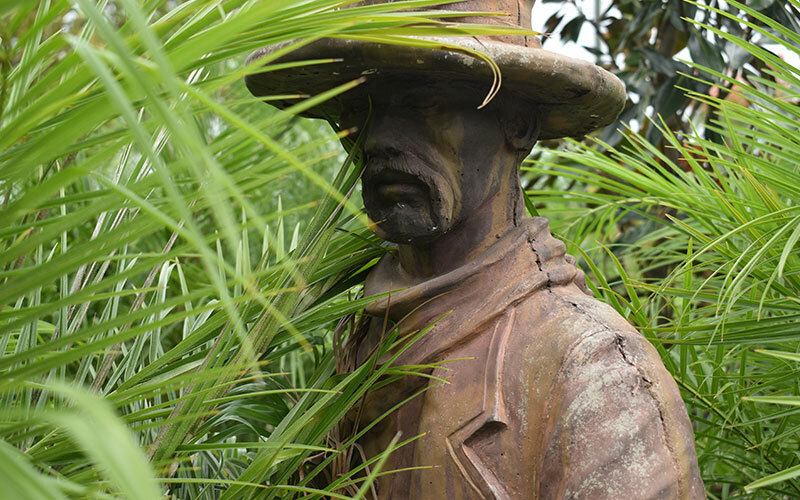 Explore Our Selection of Lawn and Garden Art. 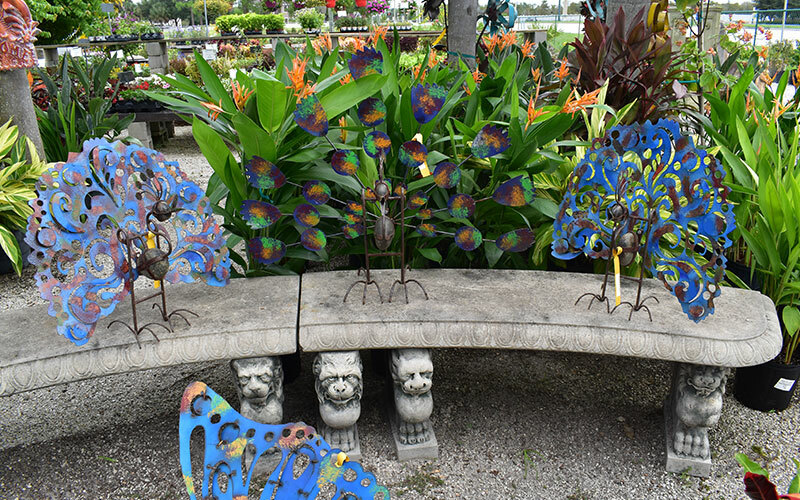 Garden art allows you to showcase your own personality with whimsical or quirky decorations displayed in your yard. 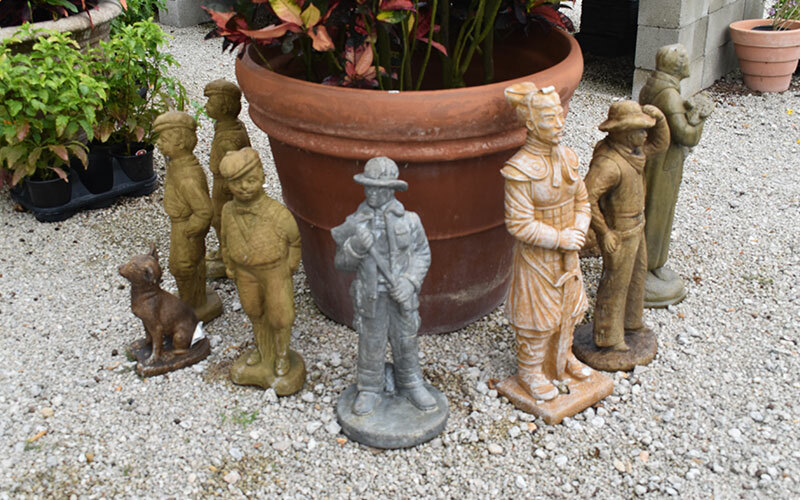 Many types of yard art come with their own stakes that you simply push into the ground.